This Luxurious Leslieville Home Has Undergone A Complete Renovation To Create An Exceptional Lifestyle Opportunity. Designed For Low-Maintenance Living, You'll Enjoy A Superior Flr Plan For Entertaining, Quality Finishes & Designer Details. Featuring A Chef's Kitchen, Mstr W/Ensuite, High Ceiling Finished Bsmt, Landscaped Fenced Yard & An Abundance Of Natural Light. 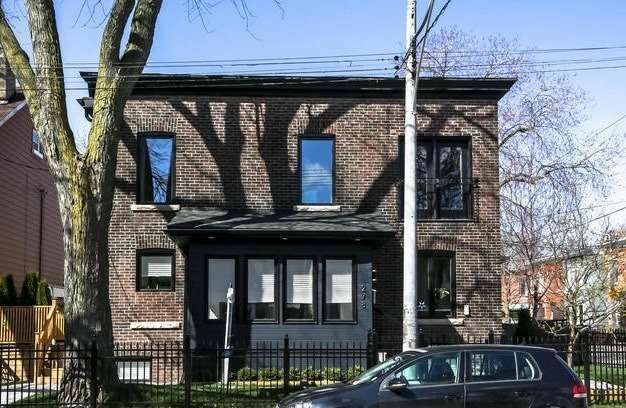 Located In The Highly Ranked Morse School District & Steps To The Best Of Leslieville.